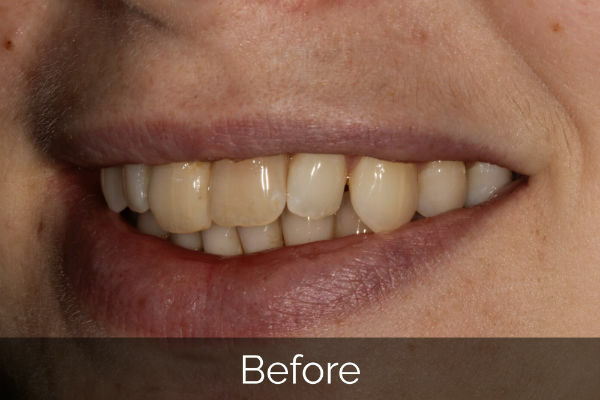 We are one of a handful of clinics in the UK to offer this treatment and the only 6 Month Smiles clinic in Somerset. Click here to book a complimentary consultation with us if you are interested in Six Month Smiles™. 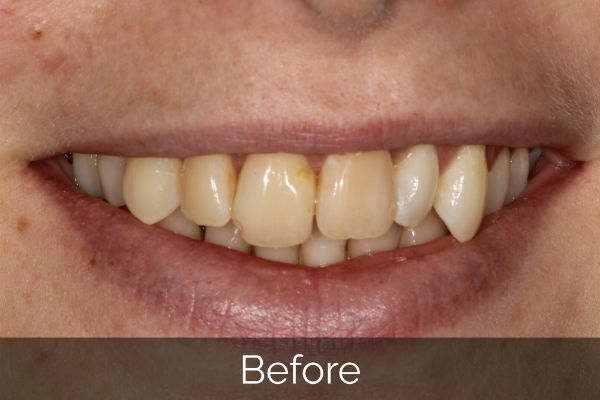 The Six Month Smiles™ technique employs the latest technology and techniques in dentistry to move your teeth quickly and safely. 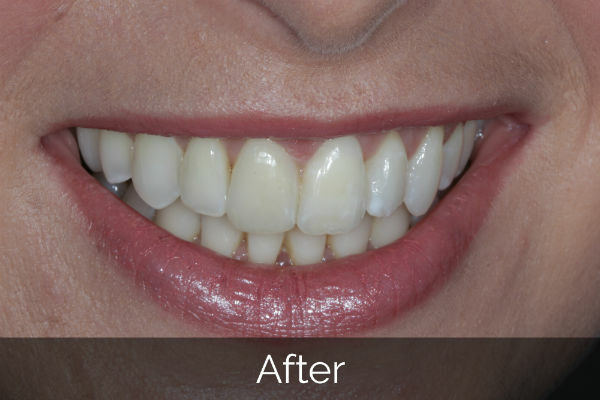 The key components of the treatment are the use of special nickel titanium wires and a primary focus of moving the teeth that show when you smile. No! 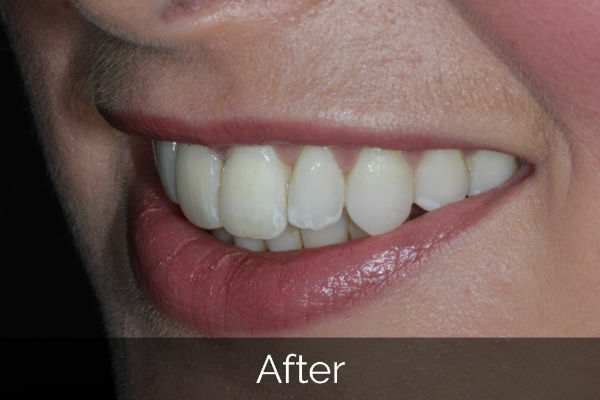 Six Month Smiles™ dentists use tooth-colored braces that are barely visible. The wires are usually tooth-colored as well. These are nothing like metal braces! How Are Six Month Smiles™ More Comfortable Than Regular Braces? Six Month Smiles™ use low force to move teeth more comfortably. Many people think that the accelerated treatment means simply “tightening” regular braces to get the teeth moving, but that is not true. 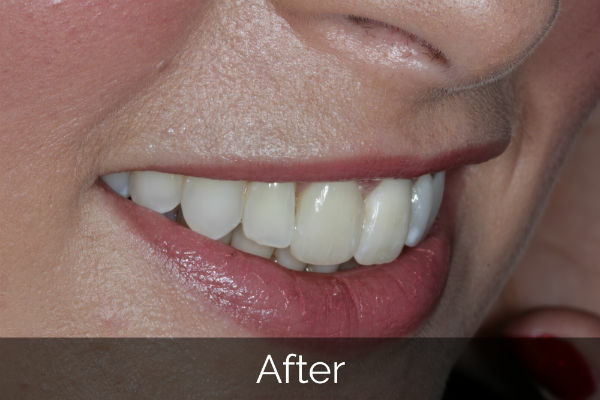 Six Month Smiles™ utilises standard orthodontic mechanics, but with an emphasis on the cosmetic appearance of your teeth rather than the position of your bite. Do Six Month Smiles™ Braces Damage The Teeth, Roots, Or Gums? There are no more risks of root damage or other issues than those associated with traditional orthodontics. Since the forces used with Six Month Smiles™ braces are lighter and teeth are seldom extracted, there are actually even fewer risks involved with Six Month Smiles™ orthodontics. There really is no catch. 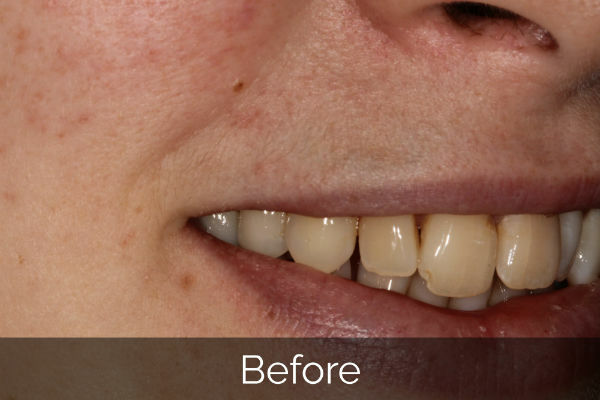 If you are an adult (15 years and older) with crooked or spaced teeth and you’re not looking for a major alteration to your bite, this could be the solution for you! Most adults ARE candidates for Six Month Smiles™.